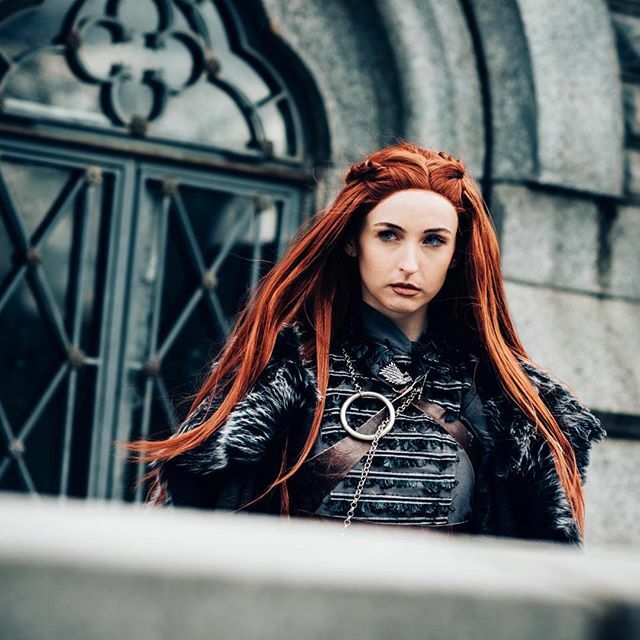 Game of Thrones: Sansa Stark cosplay by Kira Kelly – AiPT! Winter is coming, but not soon enough. Thankfully, we have amazing cosplayers like Kira Kelly to fill the void until it does. For more of Kira Kelly’s work, check her out on Instagram or Facebook.